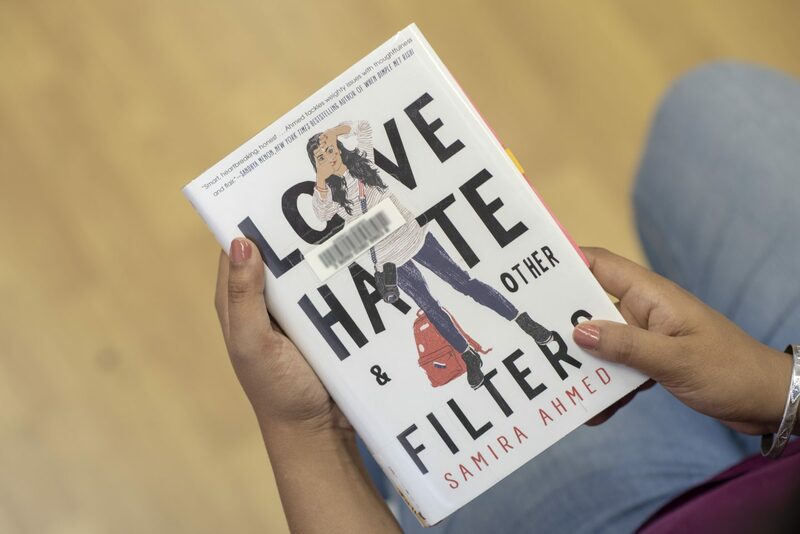 Love, Hate & Other Filters by Samira Ahmed is book 16 in my 2018 reading challenge, and my first official Young Adult read. (I had incorrectly labelled Step-Up To the Plate Maria Singh as YA, but it was more of a kids novel). This book centres around the life of Maya Aziz, the daughter of an Indian Muslim couple that immigrated to the United States. 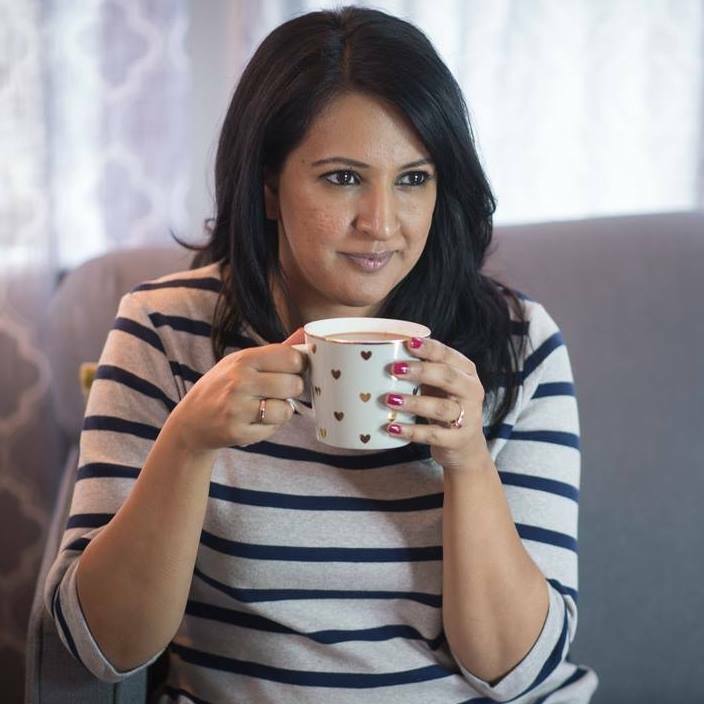 Her life experiences are similar to those of any first generation desi being raised in North America, and she is a constant pull between the life she wants to create for herself, and the one that her parents this is best for her. I found Maya to be a very endearing character, in fact, I saw a lot of my 17 year old self in her. I wanted to be an art major, she wants to study films, but both of our parents think professional designations like accounting, engineering, or medicine are the way to go. Maya’s life has all the classic teenage desi girl drama. Her parents want her to marry a good Muslim boy, she has a crush on the totally off-limits white guy, she isn’t allowed to go to any of the cool parties her friends to to, and she wants to move to all the way to New York for school. It’s pretty much your classic brown girl high school drama, except, Maya lives in a small town without many other Muslims, and her life is shaken up when a bomb explodes not far from where she lives. Hundreds are injured, the suspected terrorist shares her last name, and Maya comes face to face with Islamaphobia for the first time in her life. This is a powerful read, and a really fun one. I thoroughly enjoyed how Samira Ahmed managed to balance all of the complexities of teenage life and love with the story of possible terrorist, without making the whole book about Maya’s religion. This was one the best portrayals of a modern Muslim family I’ve ever read. If you are picking the book up for a youngster, I would say it’s appropriate for kids 14/15+. There are a few scenes around dating and intimacy that make think it might be a bit advanced for Zara, but I will definitely recommend it to her in a few years. But, it’s also an equally fun read for adults who enjoy YA fiction.